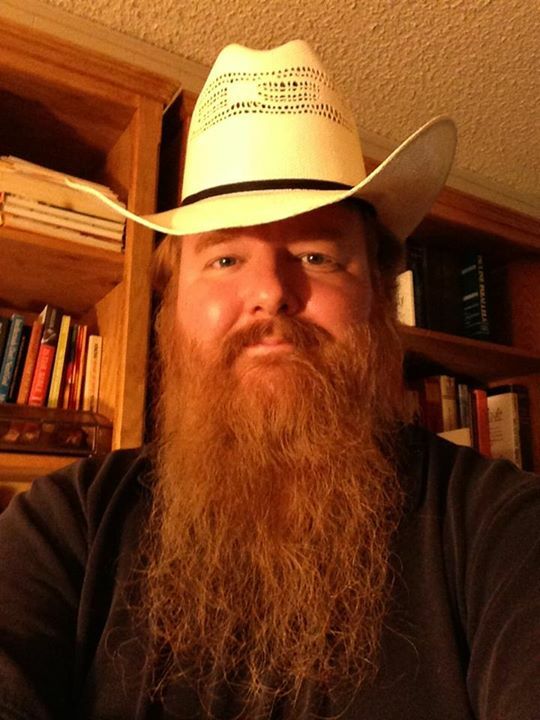 Jimmy is one of my good friends and favorite guys, especially when it comes to biblical, Catholic and apologetical issues — and square dancing :-) I also love the looks of his bushy red beard. You can visit him at http://jimmyakin.com. According to the Universal Norms for the Liturgical Year and the General Roman Calendar [.pdf]: 27. Lent [is a liturgical season that] is ordered to preparing for the celebration of Easter, since the lenten liturgy prepares for celebration of the paschal mystery both catechumens, by the various stages of Christian initiation, and the faithful, who recall their own Baptism and do penance. 2. Where does the word “Lent” come from? The Teutonic word Lent, which we employ to denote the forty days’ fast preceding Easter, originally meant no more than the spring season. Still it has been used from the Anglo-Saxon period to translate the more significant Latin term quadragesima (French carême, Italian quaresima, Spanish, cuaresma), meaning the “forty days”, or more literally the “fortieth day”. This in turn imitated the Greek name for Lent, tessarakoste (fortieth), a word formed on the analogy of Pentecost (pentekoste), which last was in use for the Jewish festival before New Testament times. The Universal Norms state: 28. 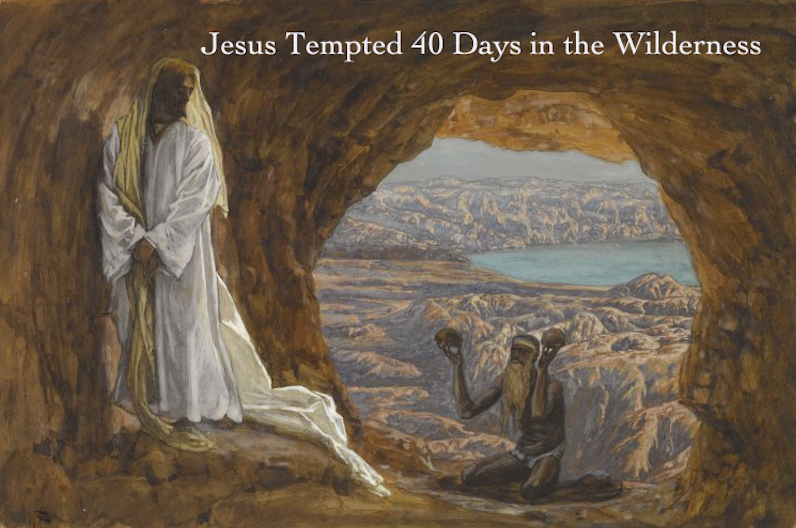 The forty days of lent run from Ash Wednesday up to but excluding the Mass of the Lord’s Supper exclusive. This mean that Lent begins at 12:01 a.m. on Ash Wednesday and runs to just before the Mass of the Lord’s Supper on the evening of Holy Thursday. As soon as the Mass of the Lord’s Supper starts, it’s a new liturgical season: Triduum. No, it’s actually a little longer than forty days. The number is approximative, for spiritual purposes. More info on the precise number of days here. According to the Church’s official rules (as opposed to someone’s personal summary of them): The law of fasting allows only one full meal a day, but does not prohibit taking some food in the morning and evening, observing—as far as quantity and quality are concerned—approved local custom [Apostolic ConstitutionPaenitemini, Norms, III:2]. The system of mitigated fasting that is required by law thus allows for “one full meal” and “some food” in the morning and evening. The Church’s official document governing the practice of fasting does not encourage scrupulous calculations about how much the two instances of “some food” add up to, though obviously each individually is less than a full meal, since only one of those is allowed. Ash Wednesday and all Fridays of Lent are days of abstinence (as well as Good Friday). An exception is if a solemnity falls on a Friday, but no solemnities fall on Fridays in 2013, so all Fridays are days of abstinence. The law of abstinence forbids the use of meat, but not of eggs, the products of milk or condiments made of animal fat [Paenitemini, Norms III:1]. More on the discipline of abstinence here.